Do you have a heart for young people who may need help and guidance? Do you desire to serve at the college level, guiding students in making decisions to take action in their lives? The student affairs and college counseling program at Wayne State College provides a strong base of theory and practical skills that enable our graduates to thoughtfully and respectfully provide assistance to people in need. 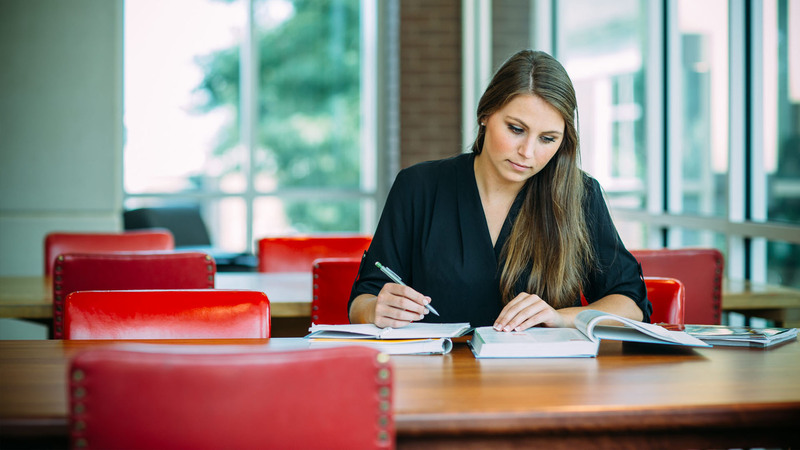 With a master's in student affairs and college counseling, you may serve as a counselor in a technical school, college, or university upon completion of this program of study. These counselors may also facilitate student transitions to professional education and career placement. Delivery Method: Hybrid. Some courses are online, some are face-to-face. 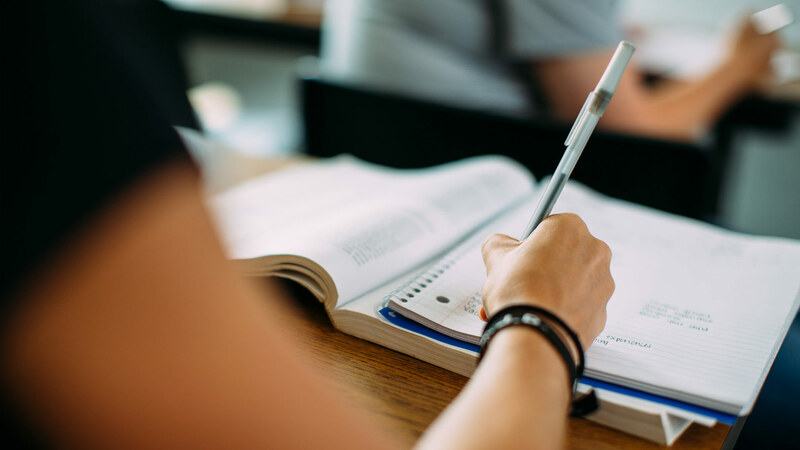 You also have the option of taking your 36 counseling foundation courses through the Core Counseling Cohort, a small class that meets five Saturdays per semester. 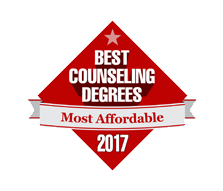 The graduate program in student affairs and college counseling at Wayne State College is among the lowest priced in the nation. Get started and advance your career today!